Part 3 of our read through of the Da Vinci Code by Dan Brown! This week we've got all sorts of good things; from art history to the Hitler Diaries to the possibility the Jesus may not in fact have been conversant in modern social media. As always, get in your thoughts, arguments, theories and alternative facts to sharkliveroilpodcast@gmail.com, or on Twitter @sharkliveroil. In episode two of our balls to the wall guide to Dan Brown's The Da Vinci Code we flick from lonely Silas (he just needs the love of a good woman), to the fleeing and inner monologue riddled brain of Robert and, of course, we drop in on the collapsing clown car that is the (fictional) Parisian police authorities. We also continue to ponder the true mystery that matters - just what on earth was Sophie's grandad getting up to in that basement? It's more thrilling than a midnight drive through Paris in a Smart Car. It's time for us to pull back the curtain, go through the looking-glass and break the silence around a conspiracy that has so far lain dormant, known only to the select few (80 million copies and counting) who dare to ask what the truth really is. WHAT ON EARTH is the position in which an elderly French art historian has been found in a locked gallery that is so shocking? IS THERE really only one emergency exit in the Louvre? WHAT PRECISELY was the Caravaggio painting torn from the wall in the first chapter? COULD IT BE that we might be having a bit too much fun with this book? The only way to find the truth is to listen on! 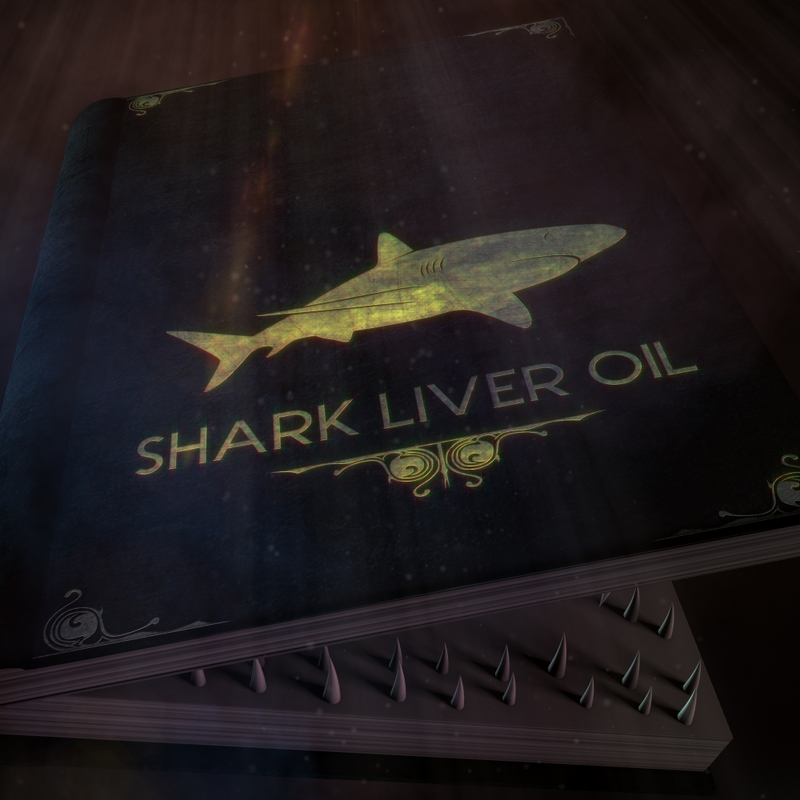 As ever, hit us up with your thoughts, theories, rants and narrative poems to sharkliveroilpodcast@gmail.com or @sharkliveroil on Twitter.